Do you remember Cliffe High Street and School Hill with two-way traffic? And the wholesale clearance behind Cliffe for the building of the Phoenix Causeway? Or can you remember Malling Street before the Cuilfail Tunnel? 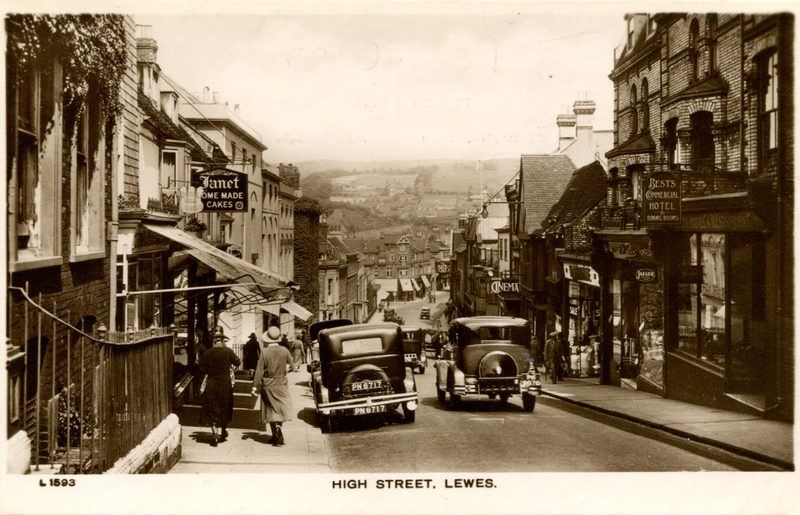 Whether you answer ‘Yes’ or ‘No’ to these questions, Bob Cairns’ illustrated talk to the Lewes History Group on Monday 13 November 2017 will either bring back memories or help you see the town in a new light.